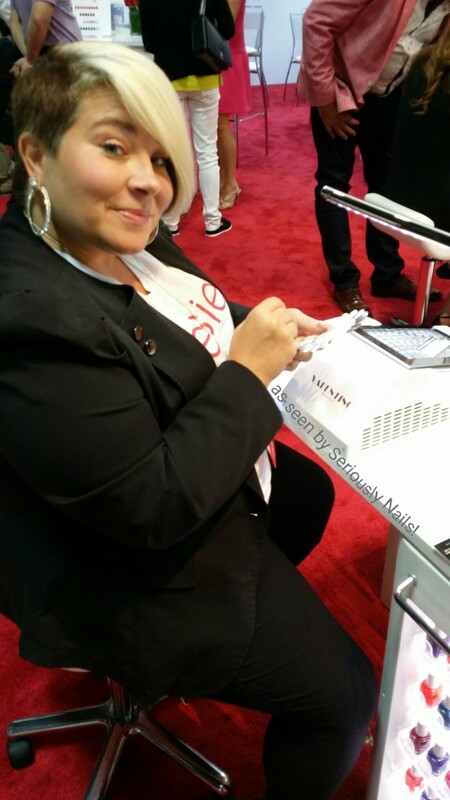 I had a quick chance to catch Naja Rickette working at the Essie booth last month. She is a mover and a shaker in the nail industry. She is a celebrity nail stylist, tv personality and holds the Guinness World Record for polishing the most clients in eight hours! And even more impressive is the partnership she and David DiLorenzo have. VBP International! I have more about this wonderful venture for a future blog post. So stay tuned. Let me show you some great images with Essie and Naja! Naja working with ESSIE’s Silk Water Colors! And look how pretty the booth looked! These desks were custom designed for shows. They fold up into a little cube for transportation and easy set up! I think they are brilliant! And I was also impressed to see the Valentino ventilation system on the desk! The stars of this show were the Silk Water Color polishes. 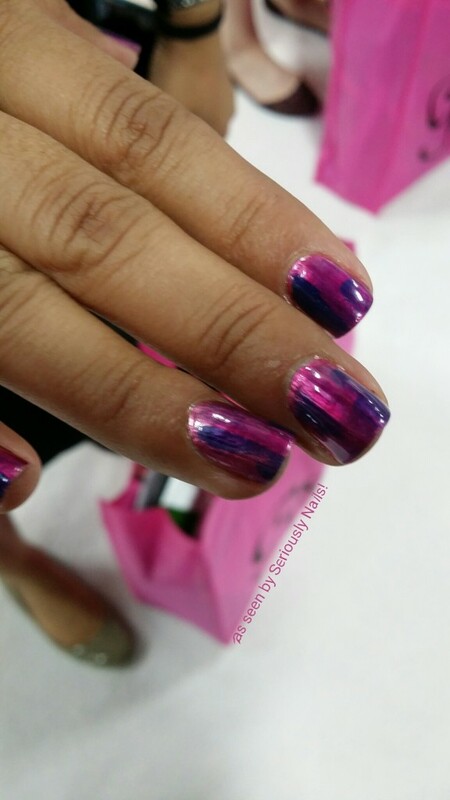 I caught up with a fellow blogger, Claudia of Chromatic Misadventures after she was treated to a abstract mani using the color collection. What I found unique about the Silk Water Color collection was that if you used different bases, like white or metallic bronze, the effect of the top color was completely different. 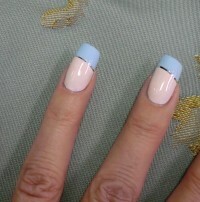 Very good idea and it makes your manicure possibilities HUGE! The following is a video for a floral design using ESSIE’s Water Color polishes. If you get a chance to find these beautiful Silk Water Colors, treat yourself to some. Also stay tuned for more on David and Naja’s collaboration with VBP International! I think this is one of those brilliant idea out there! 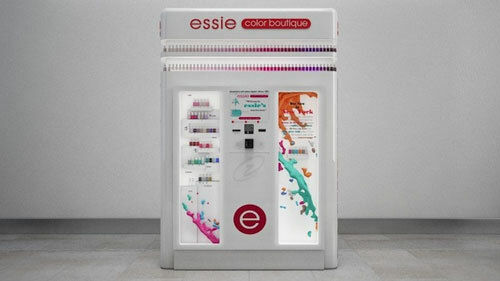 Essie now has vending machine where you can purchase your favorite shade. 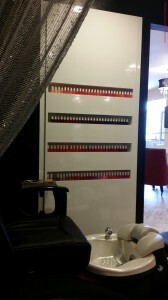 Essie Color Boutique vending machines come fully stocked with 48 shades, including six seasonal colors, which are to be changed quarterly. 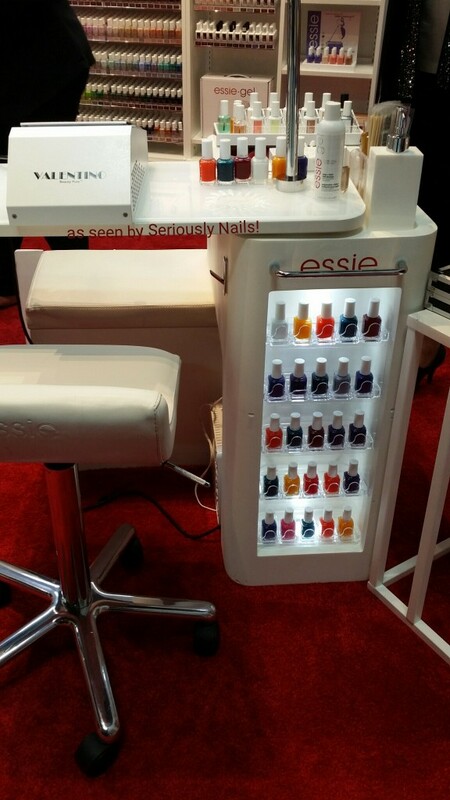 The first Essie Color Boutiques are up and running at the JetBlue Terminal at JFK airport in New York. And at California’s Oakland International. More of these smart vending machines are going to be in Dallas-Fort Worth and in two luxury shopping centers in California next month. I’m guessing that since they are purchased inside the terminal, you must be allowed to take them on the plane. Probably not allowed to do your nails on the plane but you can get a fresh mani on arrival! This would be a great idea to put in high end hotels here in Las Vegas! When I was doing the preview of LOOK Style Society, I met the Operations Manager, Niko. He offered me a greatly discounted price on a pedicure. Well that got me going. I haven’t had a professional pedicure for just over a year. And since I am heading to Canada to help my Mom recoup from back surgery and to visit my friends (it’s been 3 1/2 years since I was up there), I thought I should give myself a treat. I booked the appointment online. This is just so civilized. You can pick the time and who you want to do the service. If they are available you sign in and your ready to go. I arrived and the front end gal greeted me and checked me in. Darlene came up front and introduced herself. A very nice lady. She took me to the back where my pedi-bath was ready, got me settled in and gave me some water. I won’t go through all the steps, but I have to tell you, Darlene gave me the best foot and leg massage. I am not one for “fluffly” massages. I like it when you can feel the knots getting worked out! She was also very thorough in cleaning up my cuticles, and even more so when applying the polish. There is nothing worse than leaving a pedicure appointment with polish all over your toes! 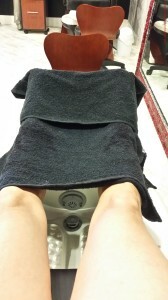 I would highly recommend Darlene for her pedicure savvy. 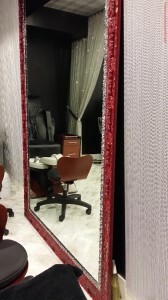 The space for pedicures is semi private and does have curtains that can be drawn for even more privacy. 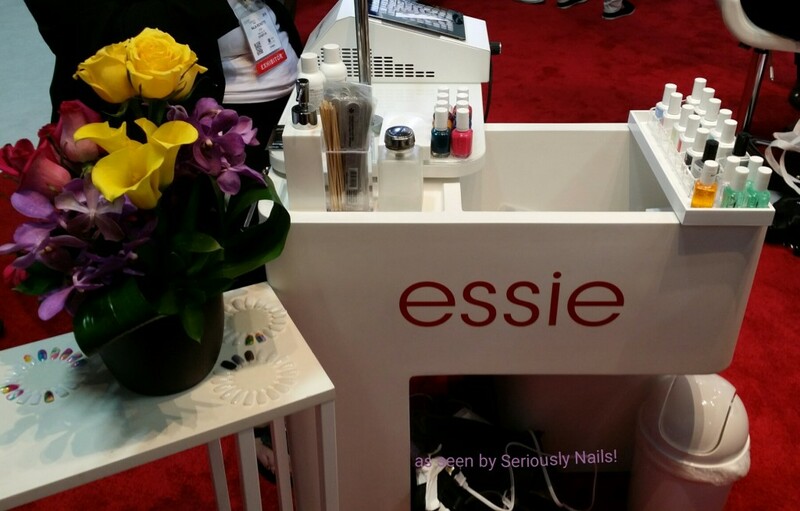 A large selection of ESSIE color were available. And even though I had brought my own, I decided to go with a ESSIE color. 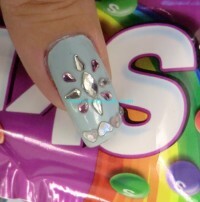 I thought it would be a perfect base color for nail art. I am trying to master the ‘one stoke’ method of flowers. What do you think? one stroke nail art attempt! 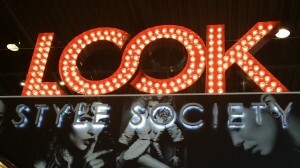 Give yourself a treat and head over the LOOK Style Society for any of their wonderful treatments. I’m taking these toes to Canada!!!! To base or not to base???? Historically, there has been a bad connotation with the word “primer”. Some folks, when they think of a nail primer, they envision the old old old acrylic nail primers that contained methacrylic acid. In the olden days, this primer was used in conjunction with excessive filing of the natural nail before applying acrylic liquid and powder nail enhancements. Thank goodness, technology has help the nail industry evolve. And allows us to use more healthful methods of applying artificial nail enhancements. 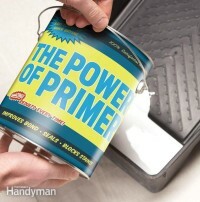 To help understand the uses of a primer, it should be defined. Primers are any substance that improves adhesion. 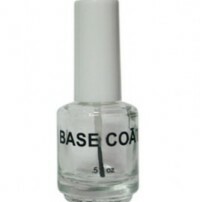 Base coats are primers for your nails and nail polish! Just like we primer our walls before we paint, using a primer before applying nail polish is a must. Primers act as a “joiner” between the natural nail and your favorite polish color. You can think of it like double sided tape. Where one end adheres to the nail and the other end adheres to the color. There are several advantages of using a good base coat. And there are many different types of base coats for different uses. Let’s look at them. 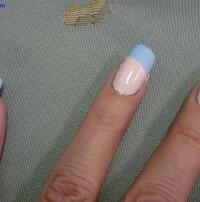 There is base coat for natural nails, acrylic nails, and gel nails. 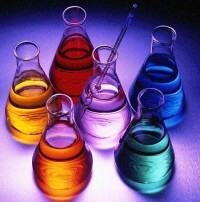 Each one of them is designed with certain chemicals to work in conjunction with your natural nail and a certain product. 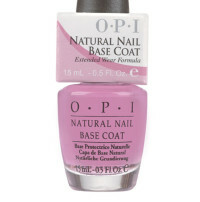 Natural nail base coats are a thin coat of priming agents to help color adhere. 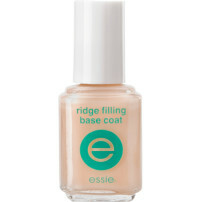 Ridge filling base coats are great for use with nails that are less than perfectly smooth. 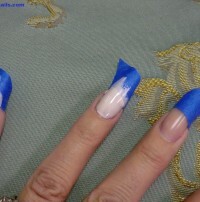 Or for use with acrylic nails to save your technician filing time. Gel base coats are an integral part of the gel color system and unless the gel color is a one step product, like Lacqit, you have to use the base coat. Otherwise, your gel color will come right off. 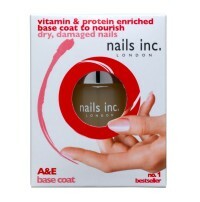 Natural nail base coats may contain products to help nourish the nail as well. Another great reason to use base coats, besides it adhesion properties, is that it will help keep your color true during wear. And when applied properly, will speed up drying time. It also helps prevent chips in your polish. Probably the most important quality in a good base coat is that it will keep your polish from staining your nail!!!! Who wants icky looking nails after wearing that fabulous vixen red color??? So, to base or not to base? 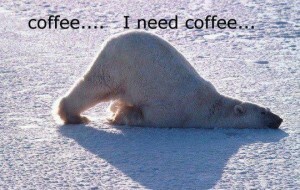 I say every time!!!! Base it baby, base it!